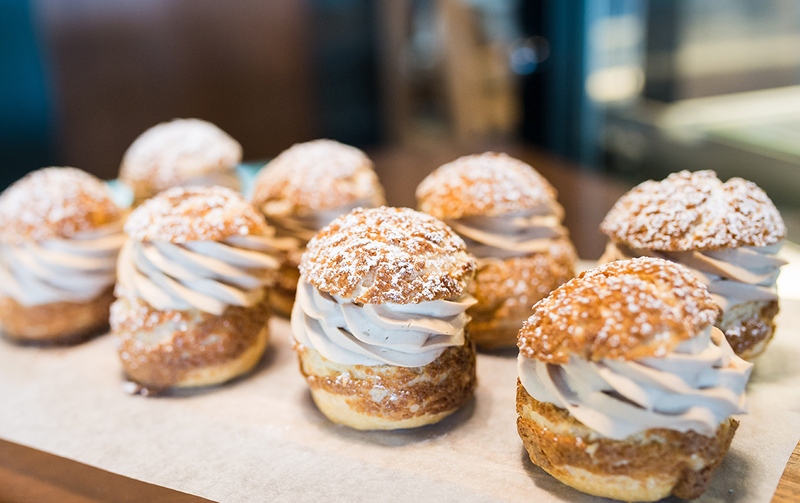 If there’s one thing we simply can’t get enough of here at The Urban List it’s baked goods. 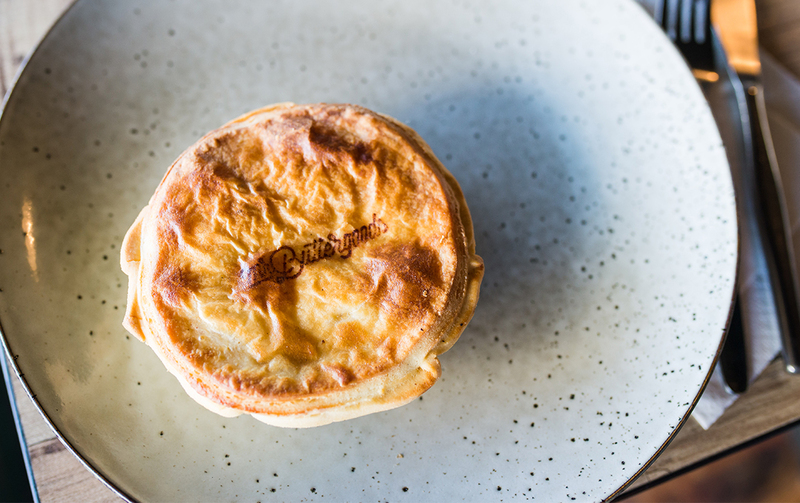 There’s just something about tucking into a hearty pie, uber-flaky croissant, sugary dougnut or oh-so delicate pastry—we could go on—that brings pure joy to our hearts. 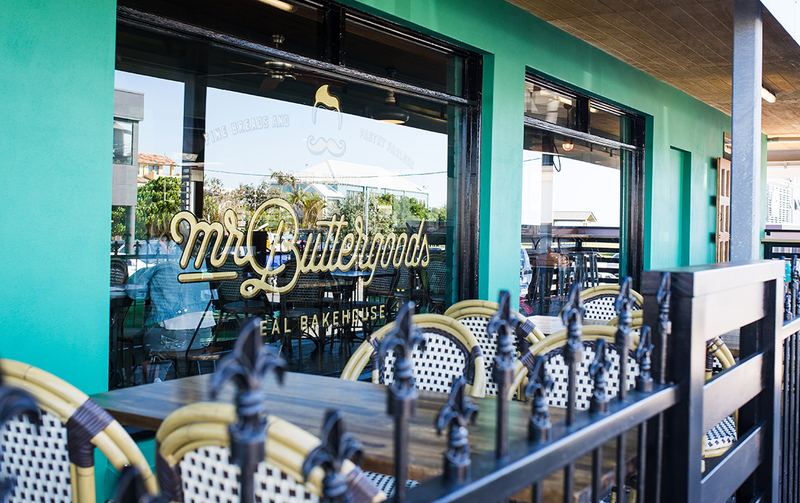 So when we found out that the good folks at Palm Beach restaurant and bar Lester & Earl decided to open a bakery by the name of Mr Buttergoods, we couldn’t help but lick our lips in anticipation. If that news isn’t exciting enough to wash your winter blues away we don’t know what is. Fortunately, lovers and locals of Lester & Earl won’t have to go too far for their pastry fix with the bakery located just underneath the restaurant. Brekky at Mr Buttergoods followed by lunch and cocktails at Lester & Earl? Uh yea, that sounds like the perfect day to us. Mr Buttergoods is offering up a delicious array of tasty treats including semi sourdough and hemp flour doughnuts filled with your choice of Nutella, citrus or whipped salted caramel—drool! There’s also flaky pies and their signature sausage rolls filled with Lester & Earl’s famous pulled pork, smoked brisket and BBQ sauce. It’s some srsly tasty stuff guys. Need a loaf to make the kids lunches? There’s white, seeded, rye and purple wheat sourdough loaves baked daily and they smell heavenly. And in what will surely be music to many local’s ears, an cream parlour is set to open inside shortly too! The large space, which occupies the corner of 7th Ave, is light and airy with polished concrete floors, exposed brick pillars and loads of seating, ideal for catch ups with pals or mornings with the family. We suggest pulling up a stool at the counter so you can watch pastry chef Carmen in action in the open plan kitchen. What’s more Mr Buttergoods boasts one of the best beach views in the city, we’re talking gorge views of Palmy’s pristine ocean. The wraparound deck is simply begging you to sun yourself with a coffee or kombucha in hand. While Mr Buttergoods is in its early stages, weekends will see them pumping out toasties and filled baguettes with a select brekky menu, featuring classics like avo toast, to roll out in the next few weeks. And in even better news, the bakery is open seven days a week! Yes people you read that right, you can gorge on their baked goods ALL week long. Need we even ask if we’ll see your there? You’ll find us by saus rolls. Looking for more cute as a button cafes to check out? Grab your pals and check out these off the beaten path eateries.